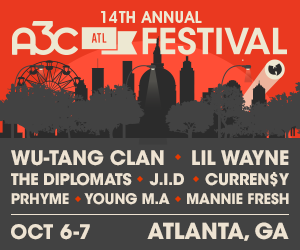 Over the past three years, the A3C Action programs have given more than $30,000 to 17 non-profits chosen from more than 500 applications. 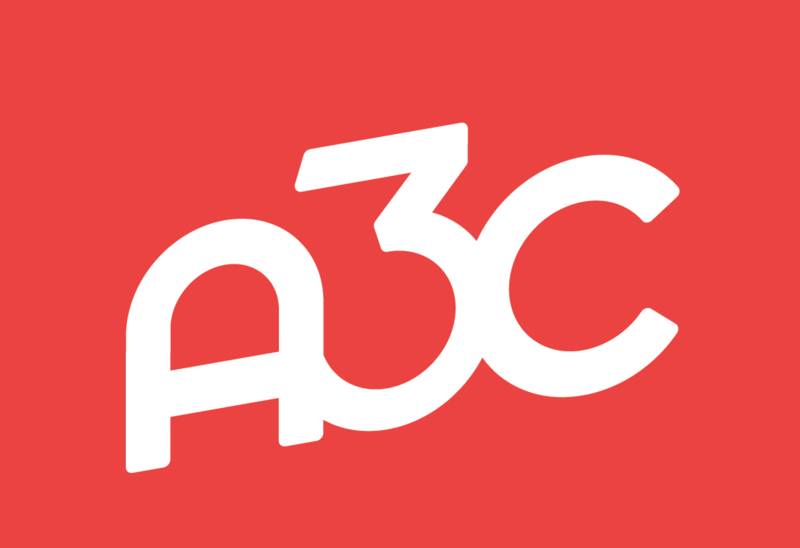 In 2018, the A3C Action Accelerator will invite another group of activists seeking to create real change for an intensive bootcamp in Atlanta. Co-developed and led by the Center for Civic Innovation, the training embraces all aspects of growing and running a non-profit: management, sustainability, scalability, messaging and marketing. 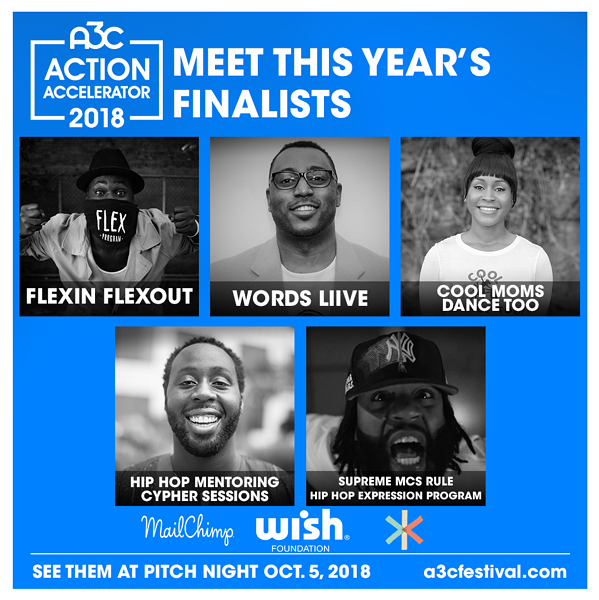 The one-on-one work with A3C Action participants culminates in a Pitch Night (October 5, 2018) at the Action Summit, where one organization is selected by a panel of judges to receive $10,000 in funding. The public can engage with a passionate community, learn about creative ideas and discover new ways to create change at the Action Summit on October 4-5, 2018 at the Auburn Ave Research Library for African American Studies. Speakers include Talib Kweli, Killer Mike, Shanti Das, Trae the Truth, Dr. David Wall Rice, Representative Bruce Franks, Jr. and other prominent artists, activists, and academics to be announced.